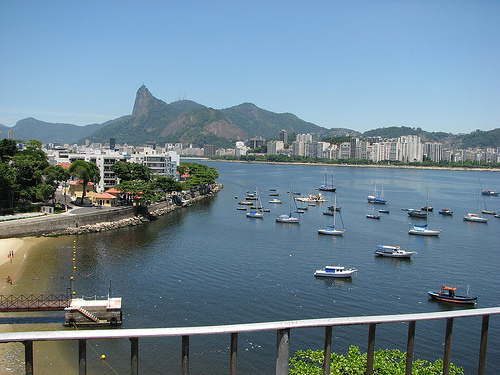 A good fare for Premium Economy to Rio de Janeiro. 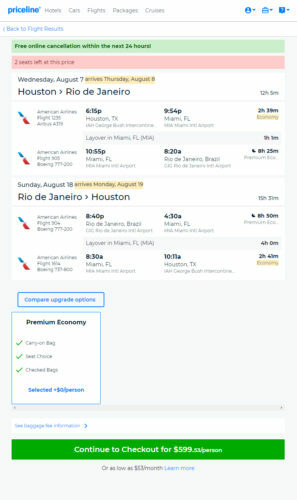 The segment between Miami and Rio de Janeiro will be Premium Economy while the segment between Houston and Miami will be in Coach. Premium Economy offers wider seats and more legroom than Coach. 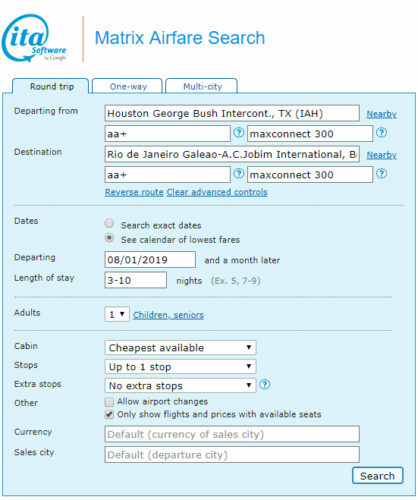 Valid for travel from early-August 2019 – late-November 2019 and from late-January 2020 – late-February 2020. Must purchase at least 1 day in advance of departure.